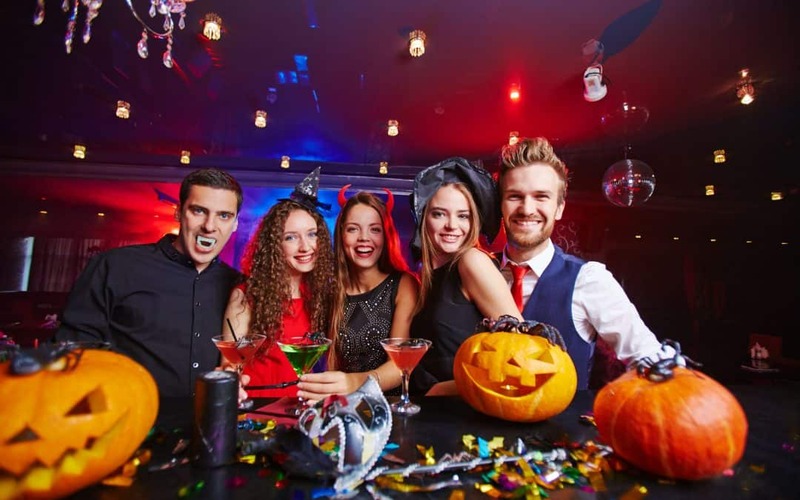 Halloween events in London – Costume parties, museum events, etc. Ghost tours in London – Haunted walks through this haunted city, including ones dedicated to the living evil, i.e., Jack the Ripper. Haunted pubs in London – 4-part series of the favorite local “haunts” if you like your fish-n-chips served with a side of fright. 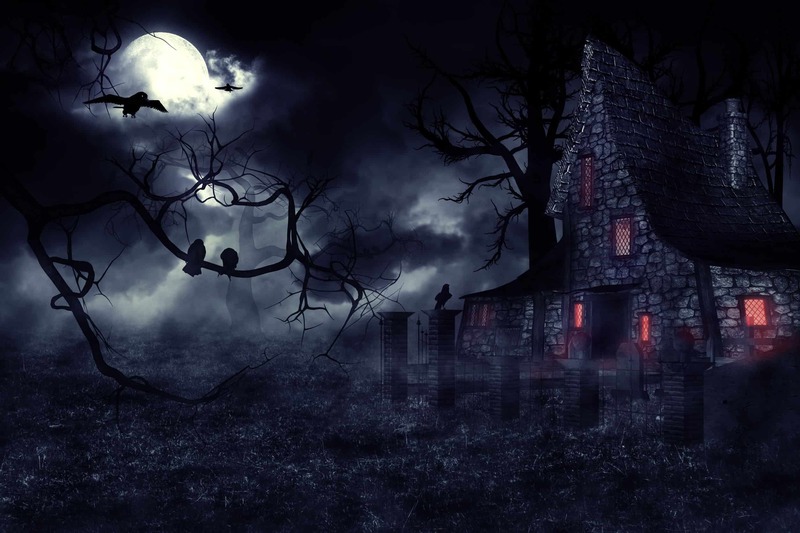 The history of Halloween in the UK – An overview of All Hallows Eve’s origins. Haunting books set in the UK – My reading list of scary tales set in local locations and elsewhere in England. Nothing tingles the spine like the fears reality can throw at you during a relocation. But don’t be afraid—your London Relocation agents will fend off the property poltergeists that could threaten your smooth and safe move. Maybe we can’t do much about the undead, but we certainly won’t let the unethical haunt that lovely apartment of yours!